Leah Carr is the Vice President of Licensing at Coinsquare. 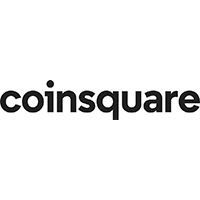 Leah launched this division in March of 2018 with the mission of enabling people worldwide to harness the power of security of Coinsquare’s technology. Leah was employee 9 at Coinsquare and has also launched Coinsquare Wealth which is a premium service for Coinsquare’s highest traders. Leah is also the host of FintechTO, a bi-monthly event featuring inspiring presentations from leaders of the Fintech community. Leah has always had a passion for the Canadian tech scene. Prior to joining Coinsquare Leah was the Vice President of Wealth Creation at Crowdmatrix, an equity crowdfunding portal helping Canadian startups raise money and Director of Growth and Development at Peerscale (formerly AceTech Ontario) which is a Peer-to-peer organization helping Ontario’s tech leaders connect, share and grow. 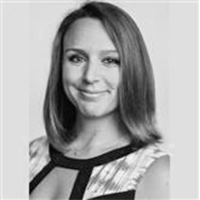 Leah is also an active volunteer currently sitting on the board of UIA Federations Canada and also dedicating time to UJA Federation of Greater Toronto, The Kidney Foundation of Canada and Founder Institute.